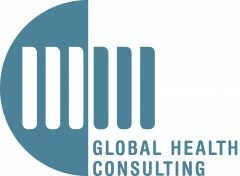 MMGH is a consulting and advisory group assisting clients in translating scientific evidence, data and knowledge into strategies and activities with a direct impact on people’s health. MMGH’s focus and expertise are primarily centred on infectious and communicable diseases, maternal, neonatal, child and adolescent health. Defining health policies and strategies based on solid evidence. Supporting all phases of development for vaccines and products against neglected and epidemic-prone diseases. Designing and implementing health interventions effective in generating high impact in country. Enhancing access to health products and services through assessment of market forces and design of sound procurement approaches. Designing and performing epidemiological studies and operational researches.